A common infection of the gums, gingivitis involves a persistent irritation in the gums accompanied with swelling, puffiness and redness. Other symptoms may include bad breath, receding gums, tender, bleeding gums, loose teeth and heightened sensitivity. 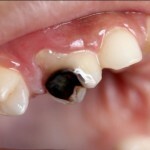 The most common cause of gingivitis is poor oral and dental hygiene that allows plaque to form on the teeth. Plaque is an invisible sticky film of bacterial growth that creates and spurs the irritation of gums and teeth. The causes behind gingivitis may also include medications, crooked/broken teeth, improper filling, excessive smoking, overuse of tobacco, ageing, diabetes, ill fitting dental restorations, compromised immunity, poor dietary habits, dry mouth, pregnancy or prior medical history. 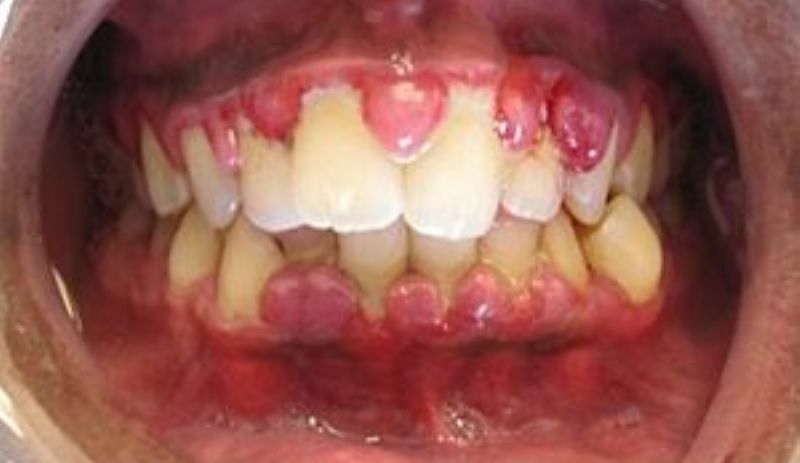 If gingivitis is left untreated for a long time, it may quickly spiral into a chronic case of periodontitis or pyorrhea. According to the National Institute of Dental and Craniofacial Research and Centers for Disease Control (CDC), gingivitis is also associated with elevated risk of diabetes, heart attack, lung ailments and/or premature delivery in pregnant women. While a visit to the dentist is recommended in the condition, there are a few home remedies for gingivitis that can help to prevent and/or treat the disease as well as aid in the development of sound oral hygiene practices. The first suggestion on any list of home remedies for gingivitis, salt can help treat the ailment owing to its antiseptic and antibacterial properties. Not only does salt help to treat inflamed gums, it also draws out infection from abscesses and inhibits bacterial growth in the mouth. You can add half a teaspoon of salt to a glass of lukewarm water and use the saline solution as a rinse or gargle solution. Alternatively, you could prepare a paste with mustard oil and salt to apply on your swollen gums to help the swelling recede and thereafter, gargle with warm water. The results should be obvious in about 4-5 sittings. Curcumin, the essential compound in turmeric, has antioxidant and anti-inflammatory properties that can help combat plaque, pain, swelling and inflammation in the gums besides fighting and preventing bacterial growth. The Journal of Indian Society of Periodontology avers that turmeric is helpful as an adjunct to mechanical plaque control to prevent plaque and gingivitis, with its antimicrobial and anti-plaque properties commensurate to those of a conventional chlorexidine mouthwash. You could use turmeric in conjunction with salt and mustard oil, as a paste to be applied in slow circular motions on the inflamed gums. Alternatively, you could make a paste in warm water or Vitamin E oil and use it as a gum pack before rinsing off with warm water. You could also make a turmeric paste to be used as a toothpaste substitute for a few weeks to help combat infection. A popular Ayurvedic practice, oil pulling prevents and combats bacterial growth in the mouth by fighting plaque formation, strengthening the gums and cleaning the mouth. The process involves putting a tablespoon of sesame or coconut oil in your mouth, swishing it around and through your teeth and gums for 15-20 minutes, spitting and rinsing with warm water. 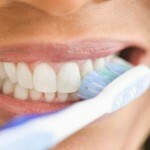 Repeating the process daily before brushing your teeth for a couple of months should yield significant results. The alkaline nature of baking soda helps to neutralize the acids in the mouth, thereby countering gum decay and tooth ailments. The antiseptic and antibacterial nature helps to treat and prevent infections. 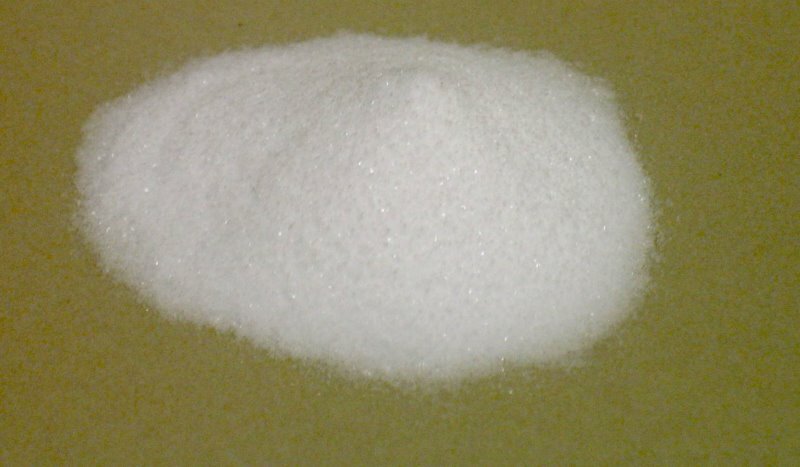 You can create a baking soda paste in warm water and apply the same to the gums. Leave the paste on for 15-20 minutes and rinse it off with warm water. Using the remedy twice daily for 2-3 weeks should yield significant results. Lemons are a rich source of Vitamin C that helps to treat infection as well as contain antibacterial and anti-inflammatory properties that can help counter gum disease. 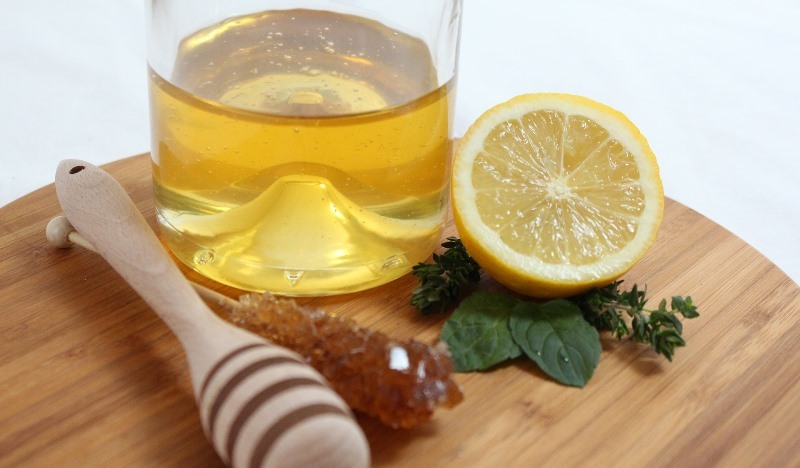 You could either use a lemon juice solution as a mouth rinse to soothe tender, bleeding/receding gums caused by gingivitis or simply, create a paste with lemon juice and salt to use on the inflamed gums for considerable relief. Using the remedy religiously should yield considerable improvement in 2-3 weeks. The antibacterial and antifungal properties of aloe vera are useful in preventing the accumulation of bacteria and plaque-formation. Also, it helps soothe the inflamed gums and relieves the pain. 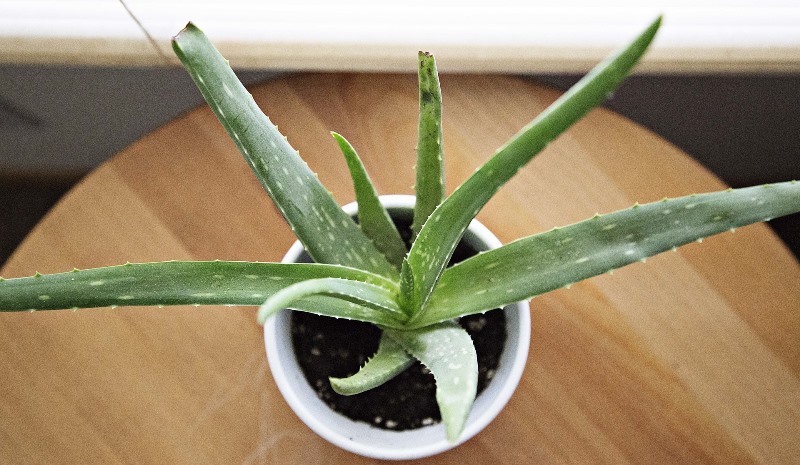 You could simply slice open an aloe vera leaf and extract the pulp to rub on your gums and teeth. Leave it on for ten odd minutes before rinsing off with cold water. 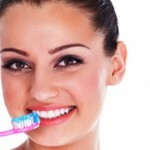 Repeating the process a few times daily can help in treating gingivitis effectively. The antioxidant, antimicrobial, analgesic and anti-inflammatory properties of guava are useful in treating gum diseases. 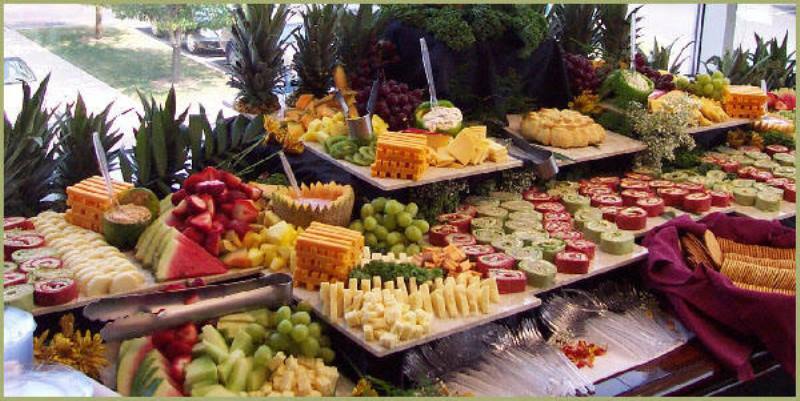 Also, guaijaverin present in the fruit helps to fight plaque. You could either chew guava leaves and then, spit them out after they turn dry or grind some tender leaves into a toothpaste for daily use. Alternatively, you can also seek out a mouth rinse containing guava leaf extracts. The strong antioxidant, antimicrobial, analgesic, antiseptic and anti-inflammatory properties of clove can help to treat gingivitis. 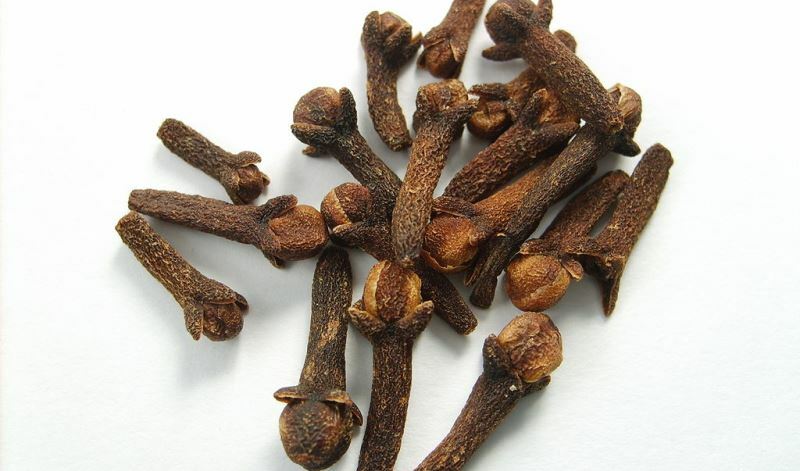 Simply, chew on a couple of cloves or use clove oil on your gum daily for best results. You could also add a few drops of clove oil to warm water and use the mixture as a mouth rinse. However, clove is known to interfere with blood thinning medicines and is especially harmful for pregnant women and small children. Consult your doctor before deciding to self-medicate. The strong antibacterial and antiseptic properties make peppermint an effective solution for treating gingivitis. It also helps to combat inflammation and ward off bad breath. You could use peppermint solution as a mouth rinse or prepare a strong peppermint concoction in warm water to be consumed between meals. Alternatively, you could cool the concoction and use it as a mouthwash or seek out peppermint toothpastes to soothe your gums. 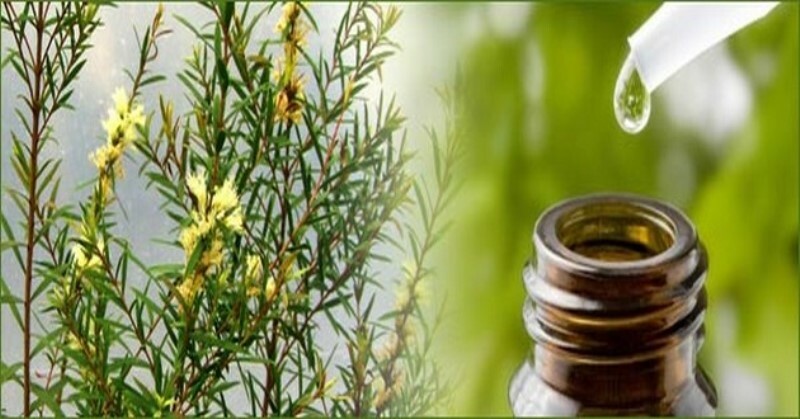 An excellent choice among home remedies for gingivitis, especially in chronic cases, tea tree oil provides quick relief from irritated and inflamed gums. 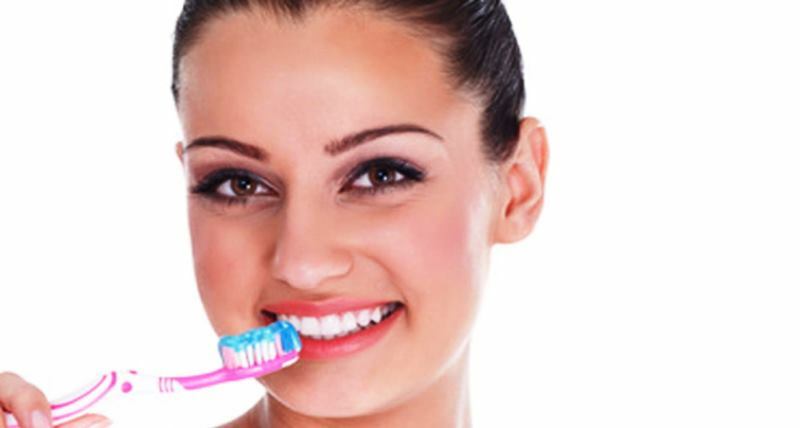 You can use tea tree oil based toothpaste or add a drop on your regular toothpaste for daily use. You could also use a tea tree oil containing gel for washing/rinsing your mouth. Remember not to ingest tea tree oil as it can cause stomach irritation and aggravated cases of diarrhea. There are a few home remedies for gingivitis that can help to prevent and/or treat the disease as well as aid in sound oral hygiene practices.